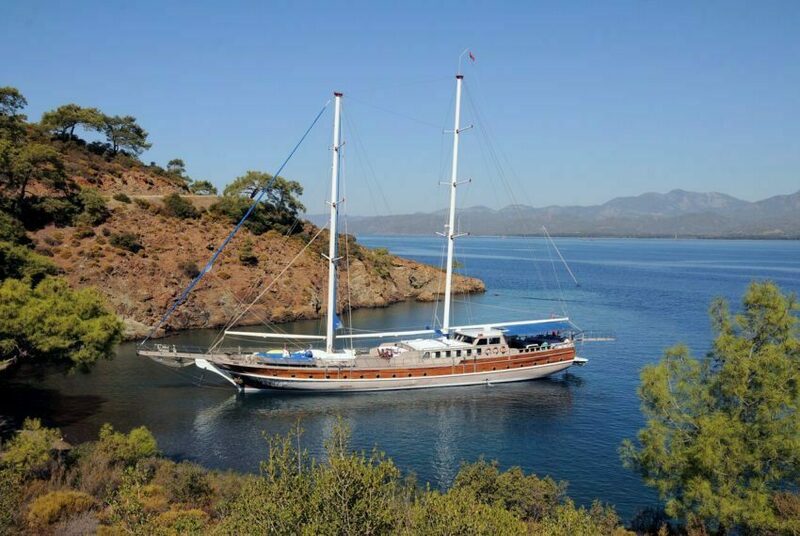 Conditions provided in the boat is very important to enjoy a perfect Yacht Charter Turkey These conditions include Meal eating and drinking on the boat, and the boat necessities of life are also included. Determined by the number of days in the blue route and the boat ride is reached by taking the road stores. Again, according to the list made shopping needs based on specific port and iron deficiencies are completed. There is not necessarily a crew of chefs in Yacht Charter. Experienced cook meals according to regulate you and your loved ones to enjoy. Blue Cruise in eating drinking can occur in two ways according to the wishes of the people. 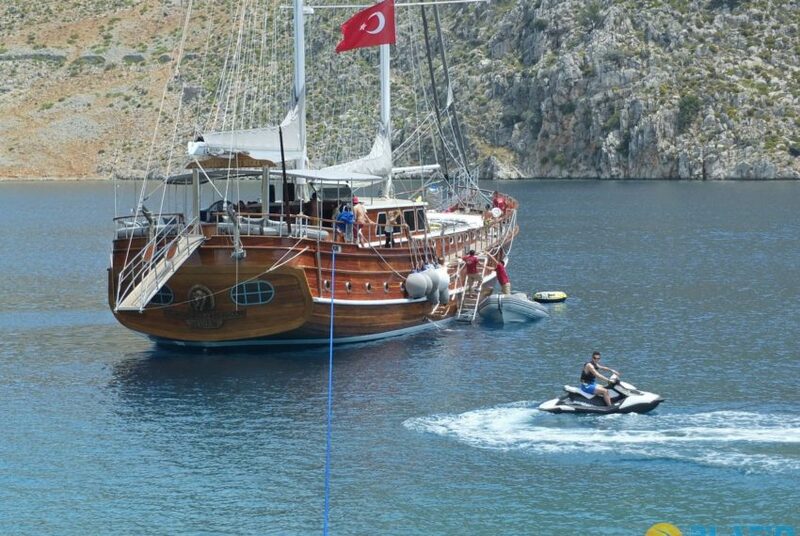 The first of these, boat, yacht or gulet Hirer of materials are prepared according to the menu and purchase requests. Another option are the fees payable per person per day eating and drinking. Accordingly, standard or luxury menu are prepared and determined to be the price per person. Blue Cruise boats are maintained in the food freezer fresh and consumed on a daily basis. Taxpayers the day starts with a breakfast in the boat for rent. 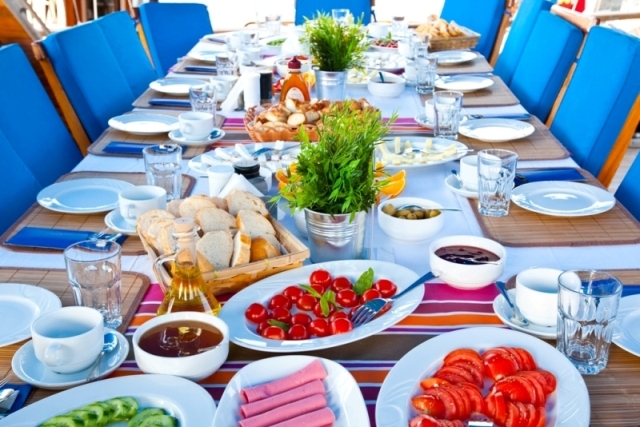 Breakfast varieties in different styles such as classic Turkish breakfast can be prepared can be submitted. Light snacks in between meals are brought to the table. Lunch is usually the presentation of light products such as olive oil and salad, grilled meat dishes for dinner or held the fish in the sea are prepared. Drinks are sold at affordable rates in the boat. 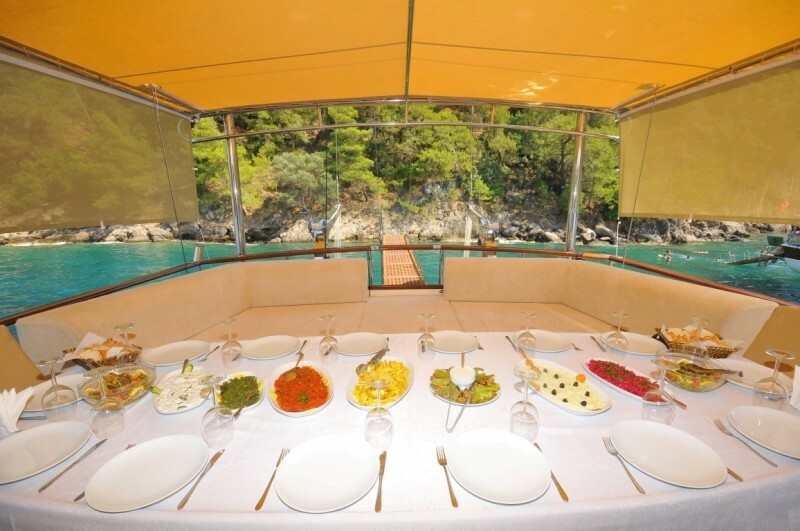 The eating and drinking culture varies from person to person by experienced chefs prepared according to the wishes of the person renting the boat for blue cruise enthusiasts. 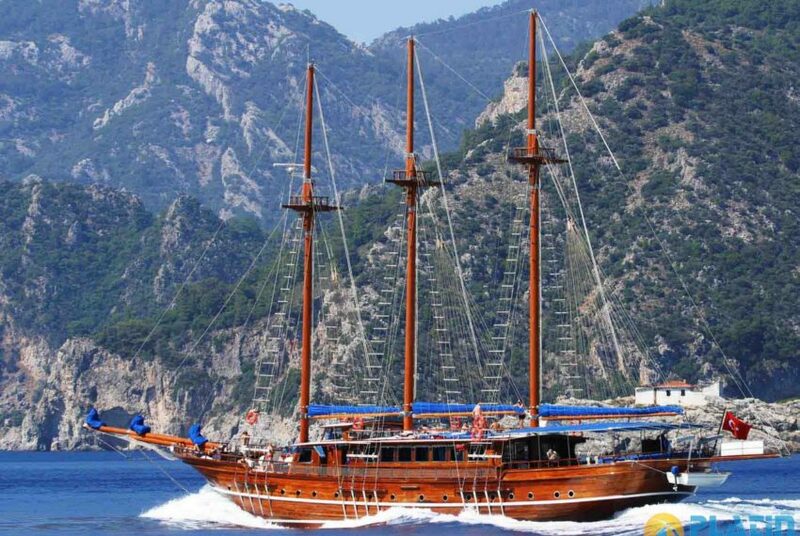 Besides great food that provides all the beauty of the Yacht Charter pleasure to pass, one must.